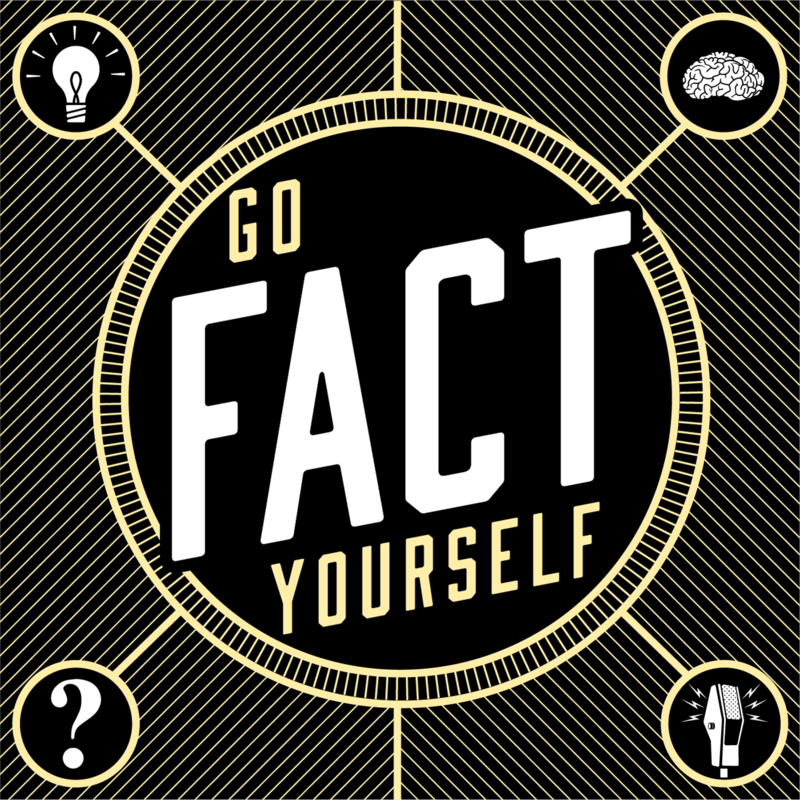 It’s a collision of comedians on this episode of Go Fact Yourself! Scott Thompson is known for being part of the famed comedy troupe The Kids in the Hall. How did he become a part of such a well-regarded group of funny people? Let’s just say that it all started with a table full of donuts. He’ll explain the rest. 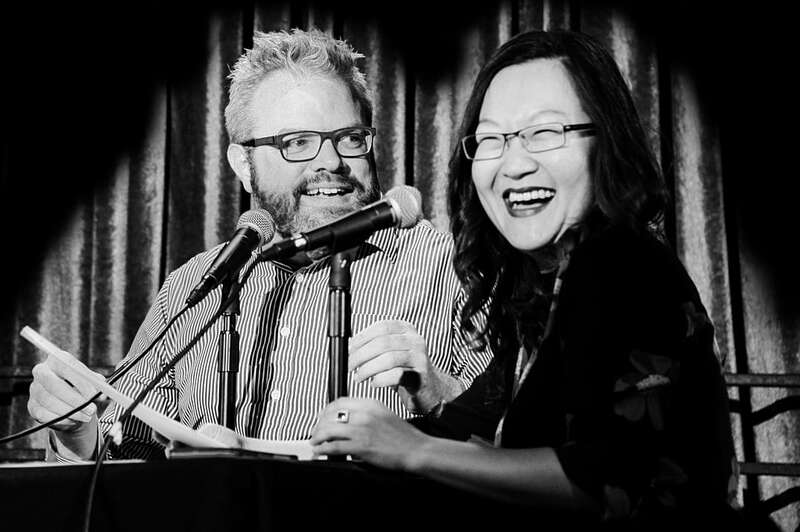 Scott faces off against comedian Jenny Yang. Growing up, she thought that she was destined for a career in political activism. But through a long road that included lobbying and poetry readings, she became a comedian and TV personality on the E! Network show “Busy Tonight”. In this episode, we’ll learn about timeless movie stars, city planning and the expansive network of UCLA alumni. This episode is sponsored by Scott Langteau’s new children’s book Sofa Boy and the Maximum Fun Jumbotron program.